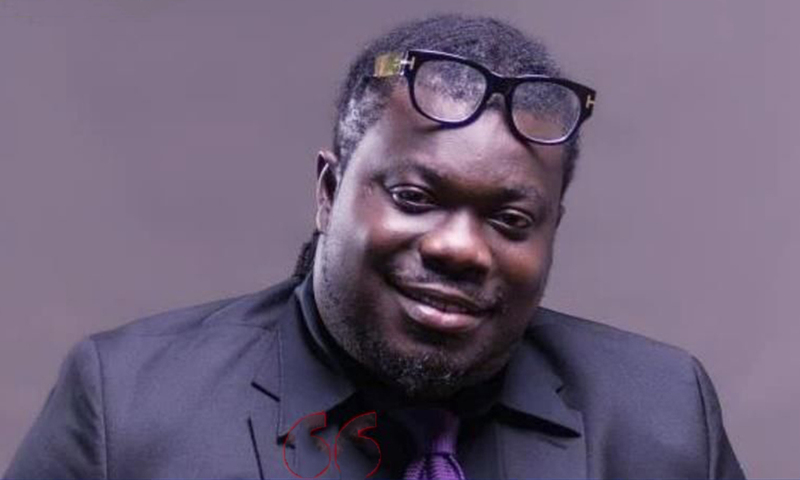 Outgoing president of the Musicians Union of Ghana (MUSIGA), Bice Osei Kuffuor, has ironed out certain controversial issues that arose during his tenure of office in an interview this morning. 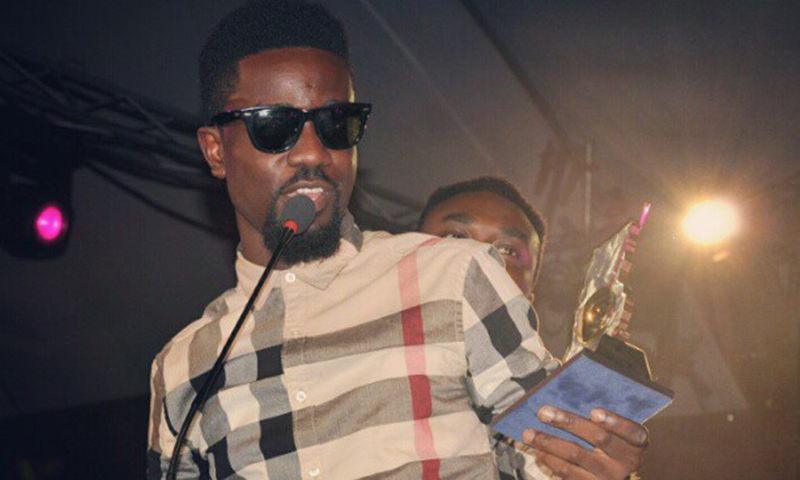 Prevalent amongst them all is the GHS 2million saga that he had been consistently trolled for squandering. He justified his stance on the issue by detailing proactive measures that his team put in place to access the funds while other branches within the creative arts sector were beating about the bush so as to not get overlooked by government during the allocation of funds. 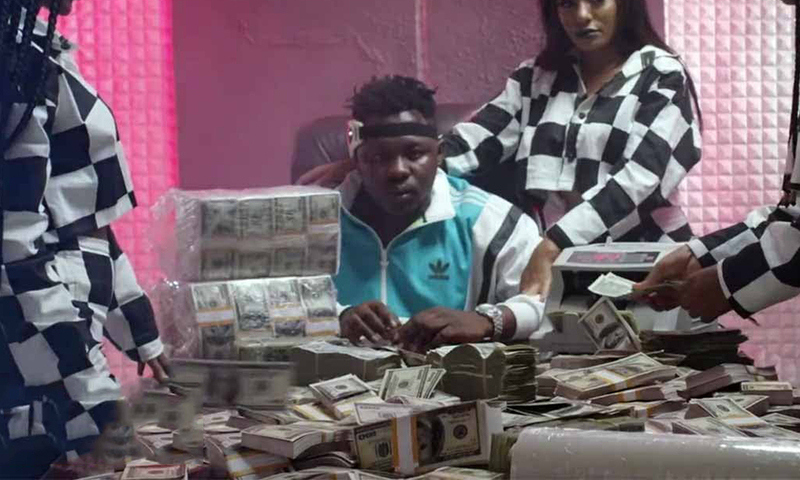 The MUSIGA president further stated,”You can’t blame the government for trying to score political points with the broader creative arts industry because music is part of it and the funds were being released to the music industry as a commencement of something productive which would extend to the entire creative arts sector”. He enumerated several great feats he had achieved over the 8-year period of his reign such as recruiting unsung artistes into the union at a lower fee, partnering the School of Performing Arts and NAFTI to set up a music academy that will promote music education. 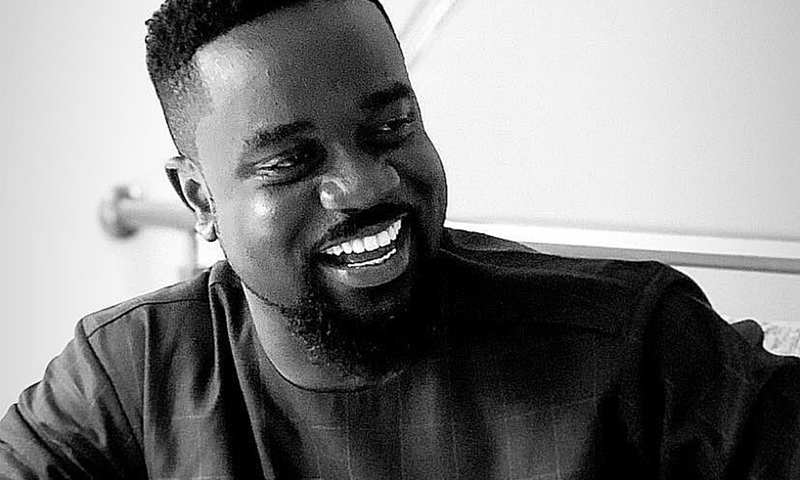 Others include partnering government to upscale the MUSIGA Grand Ball into the MUSIGA Presidential Grand Ball, initiating the Ghana Music Week which has had its ups and downs based on sponsorships accrued within the respective years in which it was held. And the fact that the union has been a major voice in national issues such as embarking on road safety campaigns, National Peace campaign, National Anti-corruption campaign and currently partnering the Food and Drugs Board on a National Drug Abuse campaign. On the issue of some appointees within MUSIGA such as Hammer issuing complains of not being equipped enough to operate in their respective positions, Obuor revealed that the union is a non-profit making organisation similar to how a church operates. Therefore services rendered were strictly voluntary and free of any form of official recompense except the few salaried workers they have, who are being payed based on the dues of the people in the union and other profits gained from contracts won. Despite all these great strides mentioned, he attributed the backlash of his under performance to the fact that people are never satisfied with leadership, further sighting the biblical character of Moses and the Israelites on their journey to the promised land.